A beautiful coach to transport guests from the church to the hotel. 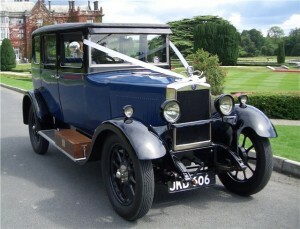 No added hassle of organising lifts for wedding guests. 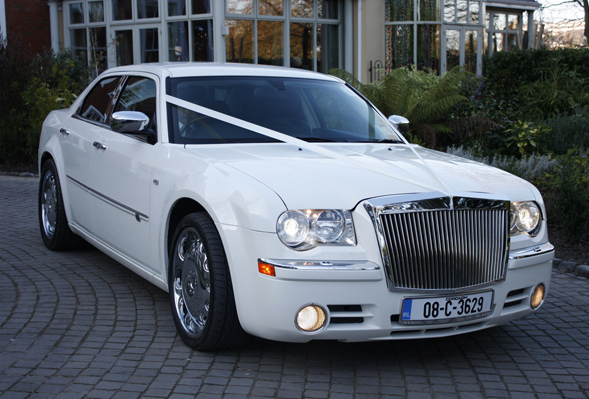 No one will need to worry that the Best Man will stop off in the pub and not arrive at the reception until halfway through the wedding speeches! 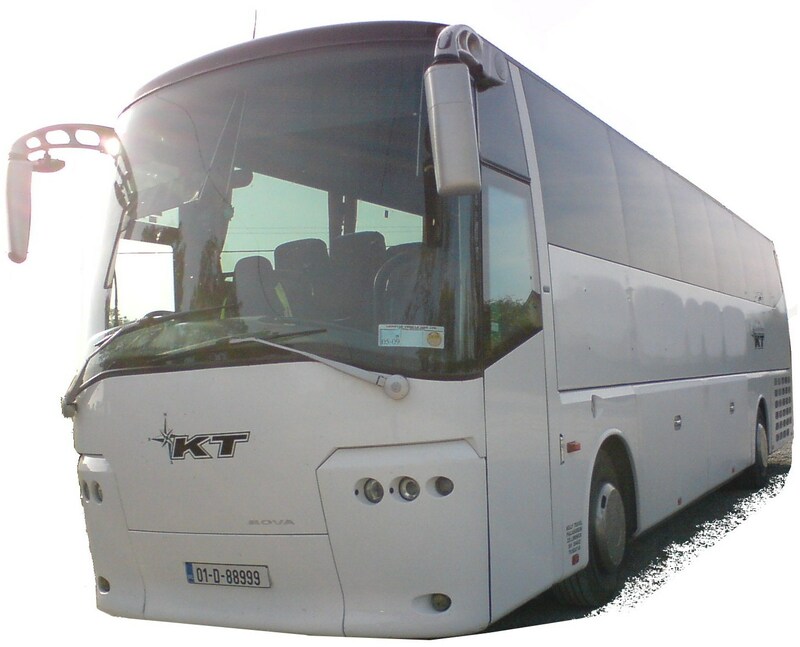 Kilarney, Cork, Galway, Limerick wherever the party is, we will get you there in style in a luxurious coach and bring you home safe and sound. 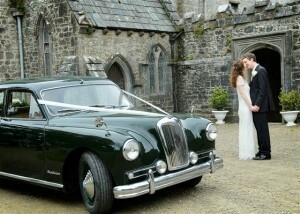 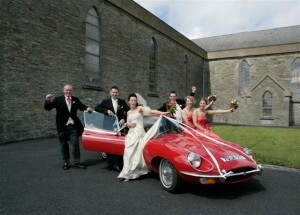 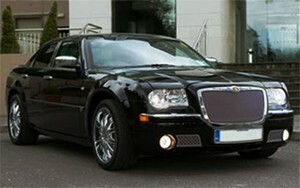 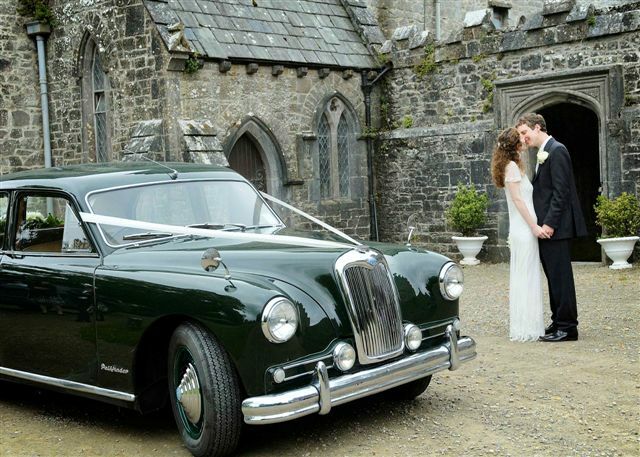 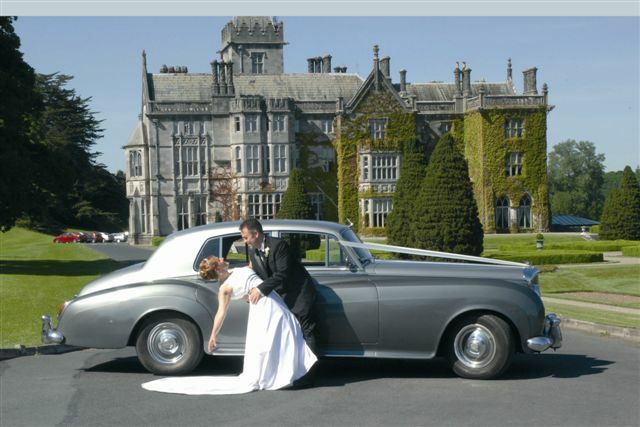 Kelly Travel can supply any of the following wedding cars through our partners.